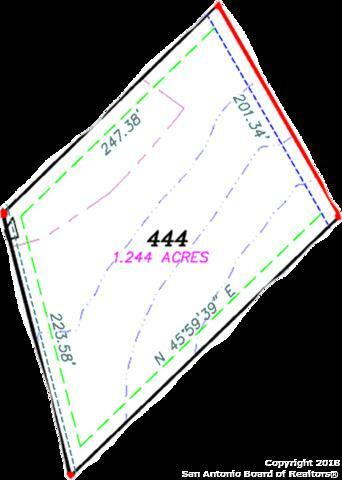 Lot is Mostly Flat and Backs up to a Large Green area with Breathtaking Views All The Way Around! There's a Great spot for building A Custom Home! There's a 1/2 mile granite walking trail covered by Spanish Oaks that hugs a Beautiful Seasonal Spring Where The Ducks & Turtles Lounge. 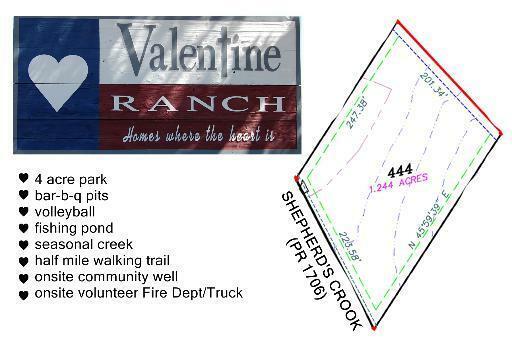 Large 4 acre park w/Rainbow Playground,Vball & kickball,Riding Arena,Equestrian Center. NISD. 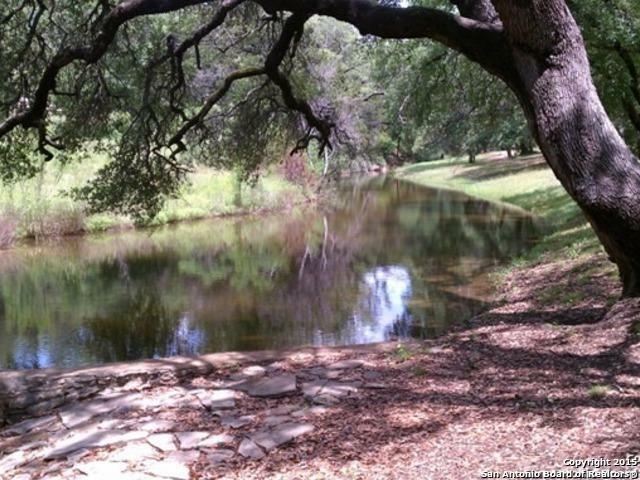 Community is Nestled in the Hills of Helotes. 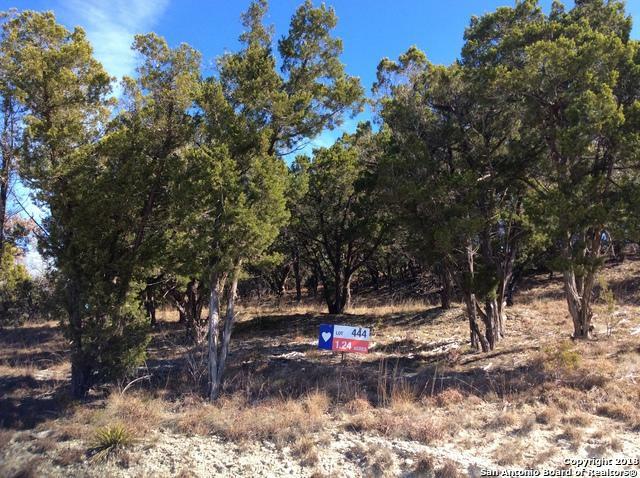 Located 17 minutes from Walmart and 10 minutes to Medina Lake. Fire Truck OnSite.